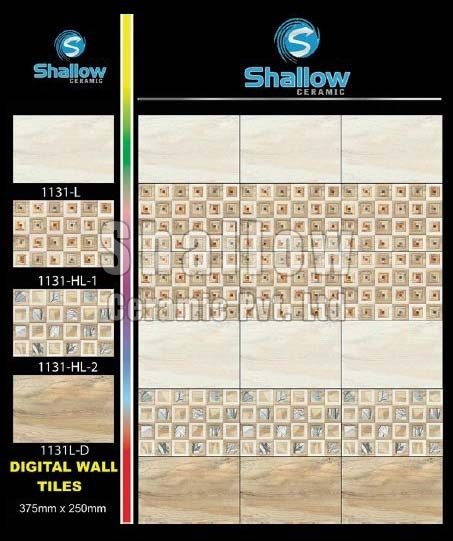 We are counted among the agile Manufacturers, Exporters and Suppliers of Ceramic Digital Wall Tiles (375MMX250MM) from Gujarat, India. 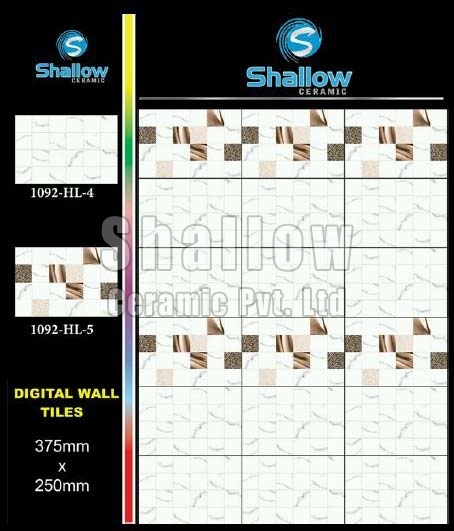 Over the years, we have gained immense knowledge for manufacturing Digital Wall Tiles as per the industry standards. 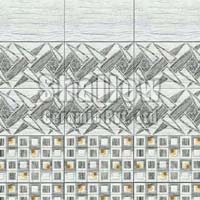 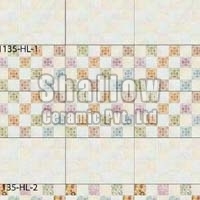 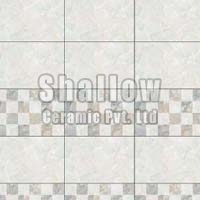 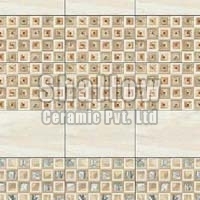 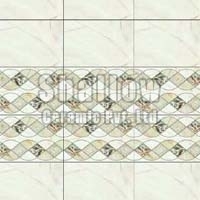 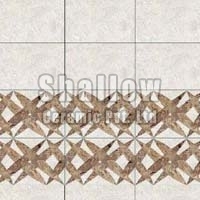 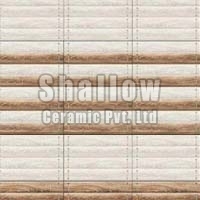 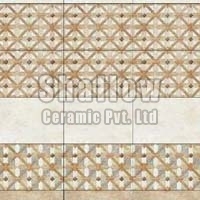 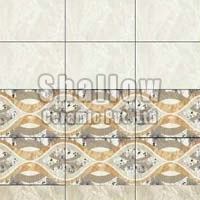 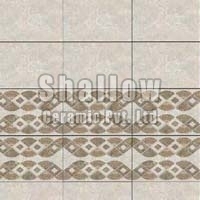 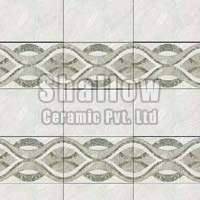 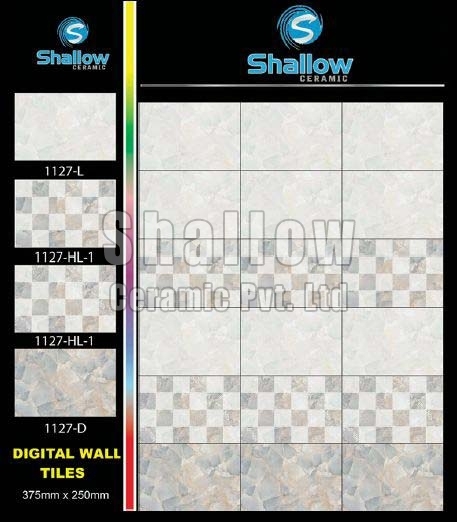 We have all the required arrangements for quick and safe transportation of Digital Wall Tiles. 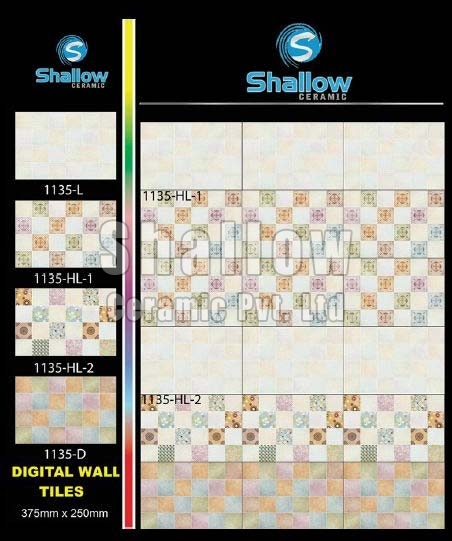 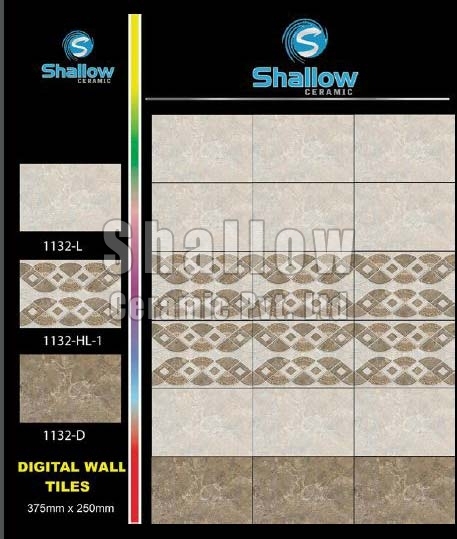 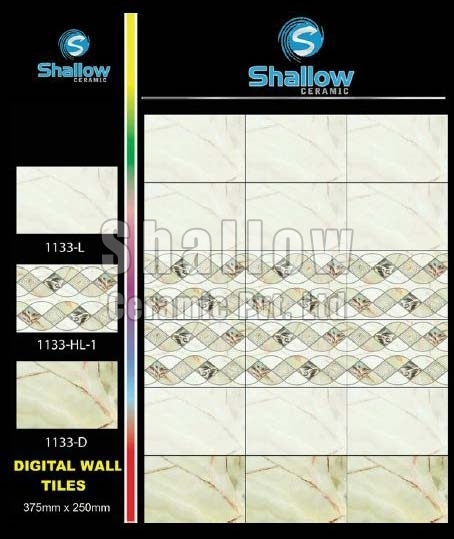 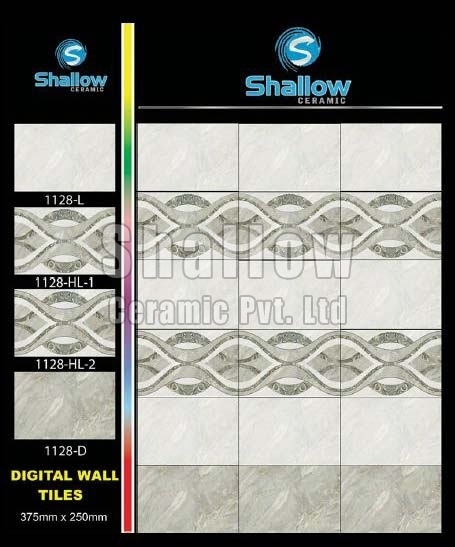 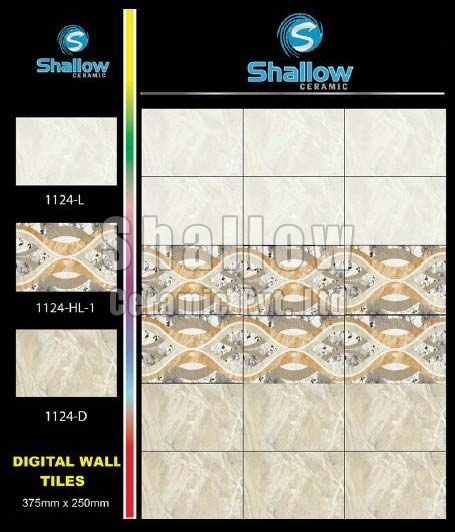 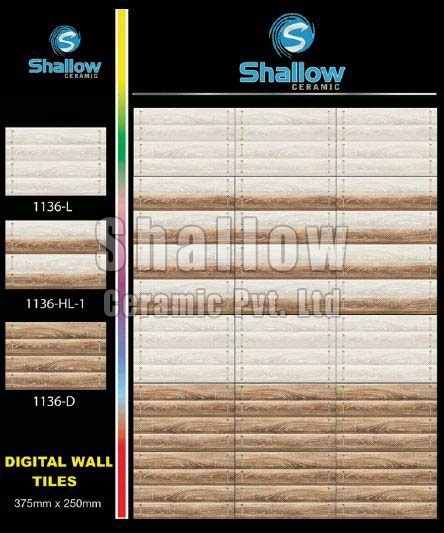 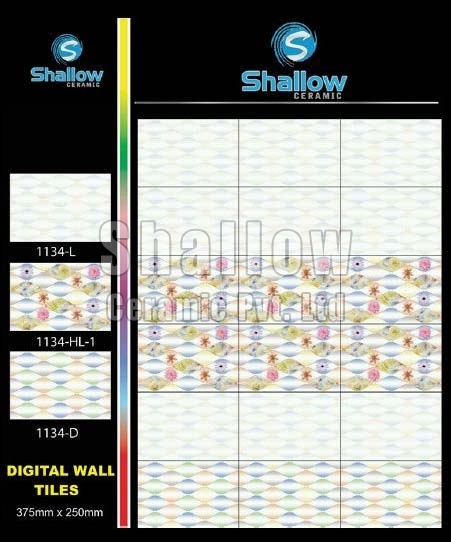 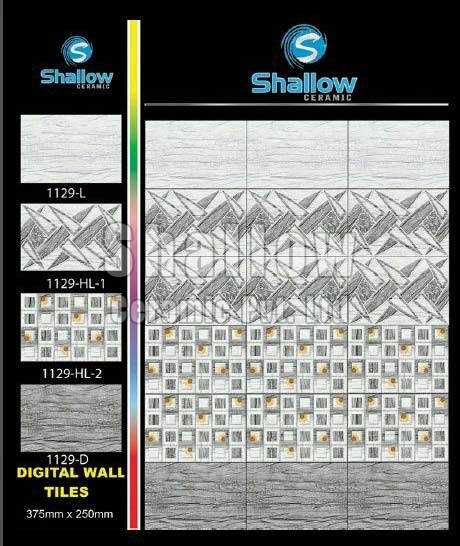 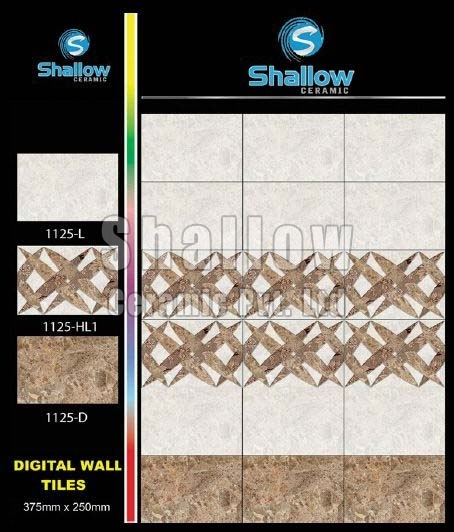 Customers can approach us for acquiring Digital Wall Tiles at the leading market prices.